Are you registered to vote? You can find out at the Michigan Voter Information Center. You will also find directions to your polling place (the place where you vote) and a sample copy of the ballot you will be using. 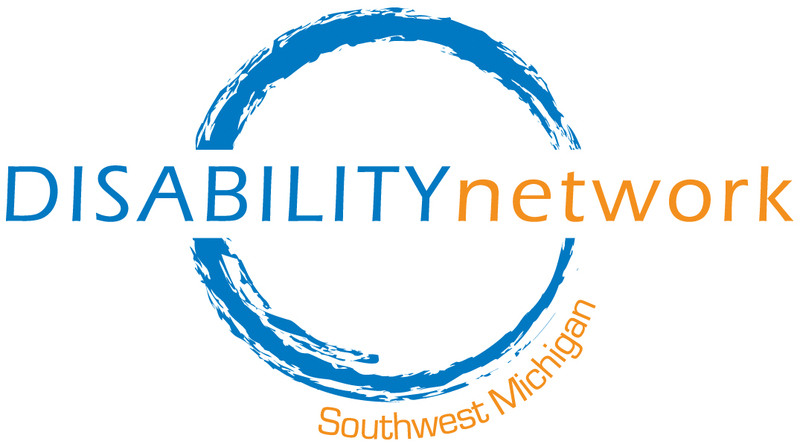 In Michigan, each voting location is required to offer at least one accessible voting machine. 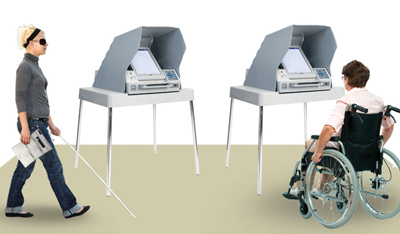 People with disabilities have long advocated for the right to a secret ballot. While assistance has been offered at polling locations to people who cannot vote in the traditional way due to blindess, reading disability, mobility, or cognitive disability, assistance from another person is not the same as enjoying the right of a secret ballot. Accessible voting machines has changed that. We can also answer voting-related questions about guardianship, felony records, absentee ballot process & more! Contact Lewis Whalen at (269) 345-1516 x107 for more information about voting.